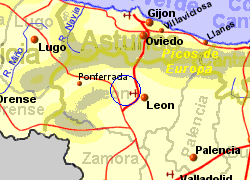 A taxi journey from the airport to the city of Leon is likely to cost 20 - 25 Euros. 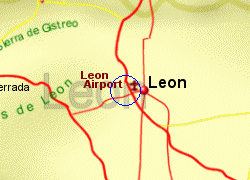 Leon airport has a restaurant, a shop and an ATM. 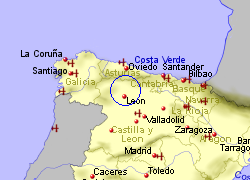 93,000 passengers passed through Leon airport in 2010.